I have always been fascinated by ‘fear’. I think it is a powerful emotion, that if it does not paralyze, it can actually embolden to action. This much we know from the fact that fear stimulates the production of epinephrine (also known as adrenaline) from the adrenal glands, and epinephrine is the biological precursor of the fight or flight response, a powerful evolutionary force in nature. Much could be written on the biology of fear, and how evolution employs it to its own benefit. From a totally different point of view, the etymology of the word itself may help us understand why we should look at ‘fear’ as a positive emotion. It comes from the Old English faer, that stands for ‘calamity, sudden danger, peril’, and that word itself comes from the verbal root *per (the plosive ‘p’ and the fricative ‘f’ or ‘ph’ often morph into each other, as we see for example in the word ‘father’ that comes from the Latin ‘pater’). This root, that we recognize in the word ‘peril’ to which ‘fear’ is clearly connected, also appears in the word ‘experience’, in Greek ‘peria’. This unexpected connection reveals something about what leads humans to fear…namely new experiences. I suspect that while this linguistic and etymological connection may be new, none of us should be surprised by what it portends. It is when we face new experiences that we go beyond our comfort zone, and we feel that special tightening of the stomach that we associate to fear, or at least anxiety. And yet, we know that it is only through new experiences that we fully grow as humans, and this brings us back to the biological paradox of a system designed to catapult us into action, while having the potential to paralyze us, and the ability to make us feel very uncomfortable. It is because of these reasons that fear is also a powerful antidote to boredom, the antechamber of sloth, that special cardinal sin (for Christians, or hindrance for Buddhists) that is often so difficult to define. And just like fear is a powerful instigator of motion (fight or flight), so sloth is usually associated to the ceasing of motion. This is why Dante (who throughout his Comedy consistently used the concept of contrapasso, namely the process by which punishment is designed to emulate the opposite of the sin) condemns the souls guilty of sloth to a perpetual running, accompanied by the shouting of examples of slothful behavior (Purgatory, Canto 18). But I digress…since my intent here is not to write an essay on fear, but rather to indicate (by way of an example) a more general principle that, I believe, underlies true learning, and that I refer to as the ‘web of knowledge.’ This principle essentially establishes that all branches of knowledge are connected as if parts of a web, spawned by a mad spider (thus without the regularity we see usually in spider webs), in a lack of design that is probably a representation of the same web that exists in our neural processes (if not in their physical support, the neurons and the synapses). Any concept, topic, or cultural artifact (in this case ‘fear’), can and must be looked at from a variety of vantage points, because that variety is the only instrument we have to fully explore the nature of the concept at hand. Most important, when we employ this approach, we will discover connections (the threads in the web) that might have otherwise escaped. Our scholarly, learning, and teaching lives should be, in my opinion, driven by this principle, as the way to a discovery of the deep nature of knowledge. And so, it is a real pleasure for me to participate, and support, the interdisciplinary efforts of the Wilkinson College of Arts, Humanities, and Social Sciences, as its faculty explore this mysterious web; more specifically, it is a pleasure to support the publication of Anastamos, an online resource aptly named with a reference to the web I just spoke about, a reference that (again in this spirit) is both biological and philosophical. Daniele Struppa is the President of Chapman University. He received his Ph.D. In Mathematics from the University of Maryland in 1981, and has served in many administrative positions, including Dean of the College of Arts and Sciences at George Mason University, and Chancellor at Chapman University. 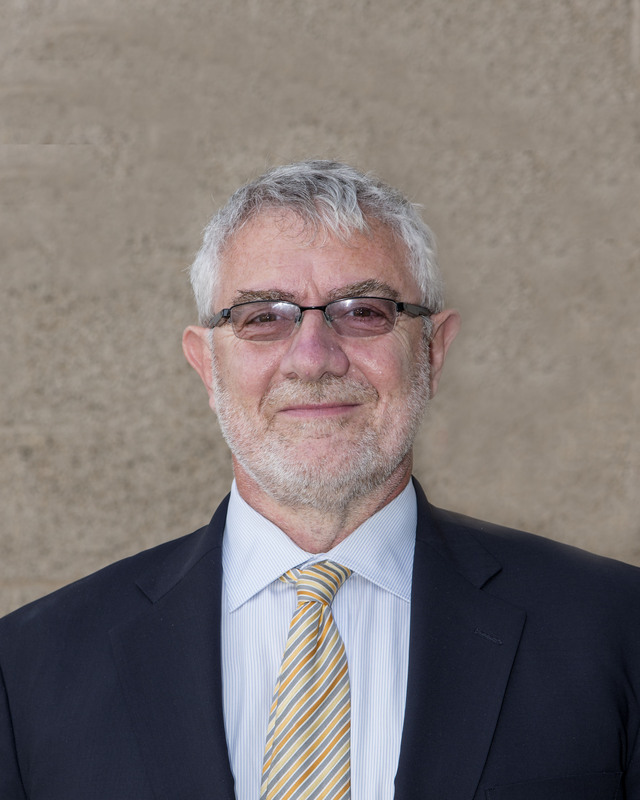 His mathematical work is in the area of Fourier Analysis and its applications: he is the author of more than 200 publications, hold several patents, and has received the Cozzarelli Prize from the National Academy of Sciences. 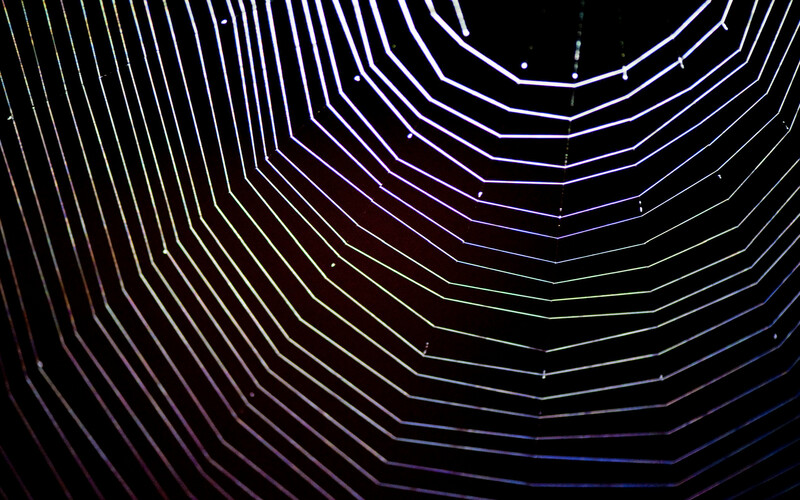 “web” by patchattack is licensed under CC BY-SA 2.0.